With three CIF championships and 26 league titles, the Monarchs look to continue their rich Tradition of Excellence as they approach the 2018-2019 season. 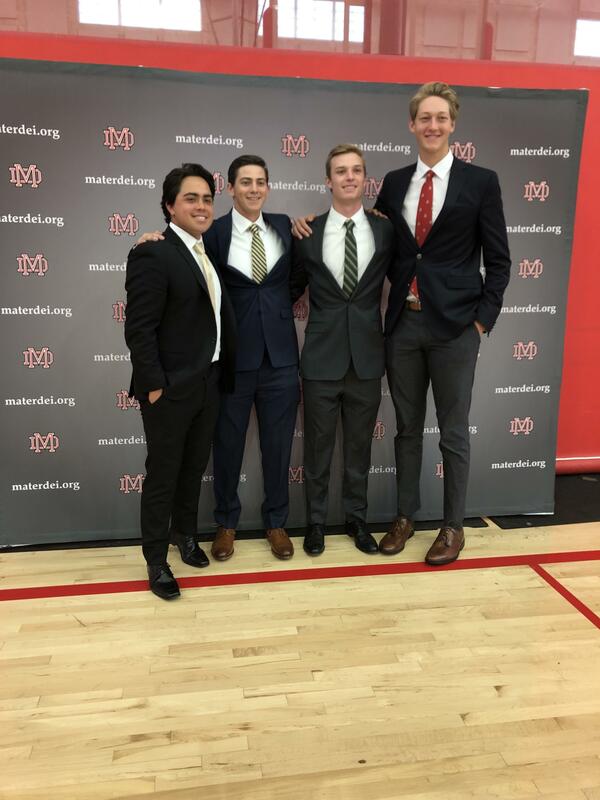 The prestigious Mater Dei Baseball Program has created collegiate opportunities as well as professional careers in the MLB for its student athletes. Head Coach Richard Mercado ‘01 strives to continue to lead the Monarchs to victory. The Mater Dei Baseball Program offers four teams: Varsity, Junior Varsity, Frosh/Soph and Freshman.